Notarishuis, The Hague; sale, Pulchri Studio, The Hague, 1976, as dated 1817. 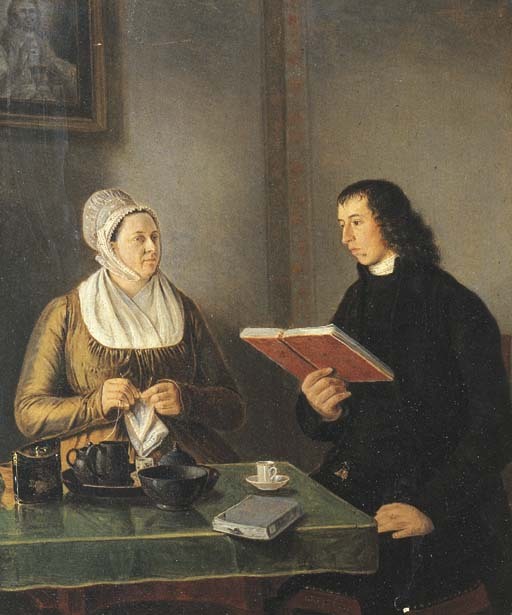 Hermannus Manger was the son of Professor Samuel Hendrik Manger and Elisabeth Gerdes and married Geertruida Coulon in 1797. He was active as a reverend in Beers and Jelsum (Friesland) as well as in Haarlem, where Reekers was working.